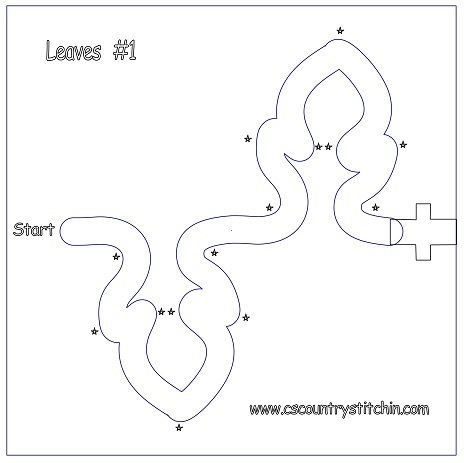 Machine Quilting Templates and Accessories from Country Stitchin. Below is a list of templates and accessories that you can use for your longarm and domestic sewing machine to create design to allow you to do beautiful quilting designs on your quilts by yourself. 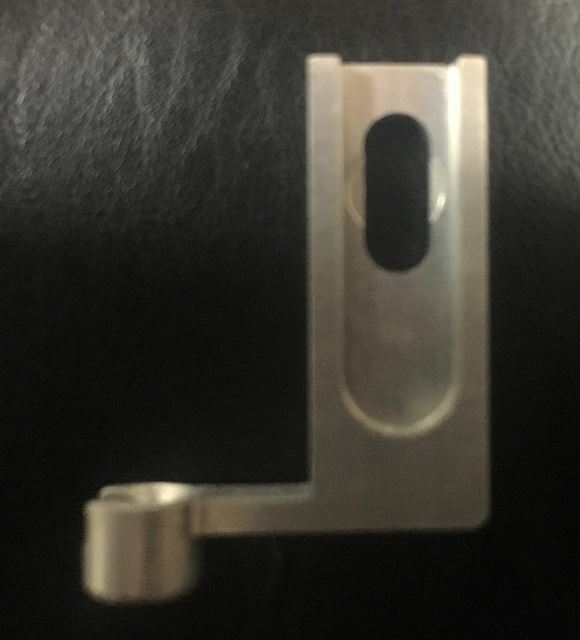 The 1/2 inch High Shank Foot has been designed to fit most domestic sewing machines and has been tested with Bernina, Viking, Janome and Juki sewing machines. 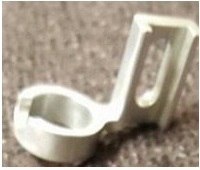 The 1/2 inch Short Shank Foot has been designed to fit most domestic sewing machines and has been tested with Bernina, Viking, Janome and Juki sewing machines. 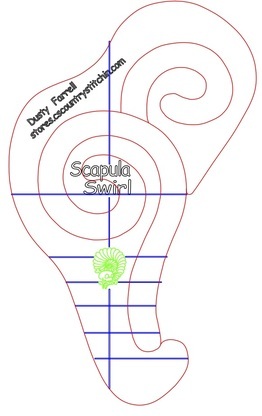 Included within this set are the Flourish, Clouds, Meander, Swirl and Scapula templates. The width of the design path 1.4cm wide and the hopping foot on your machine fits perfectly in the path - all you have to do is follow the path. This template is 18.2cm x 20.4cm in size and 0.3cm thick. The width of the design path 1.4cm wide and the hopping foot on your machine fits perfectly in the path - all you have to do is follow the path. This template can be used with a Longarm or sit down Longarm machine. This template is 23cm x 11.2cm in size and 0.3cm thick. The template is used to make the spines for feathers. 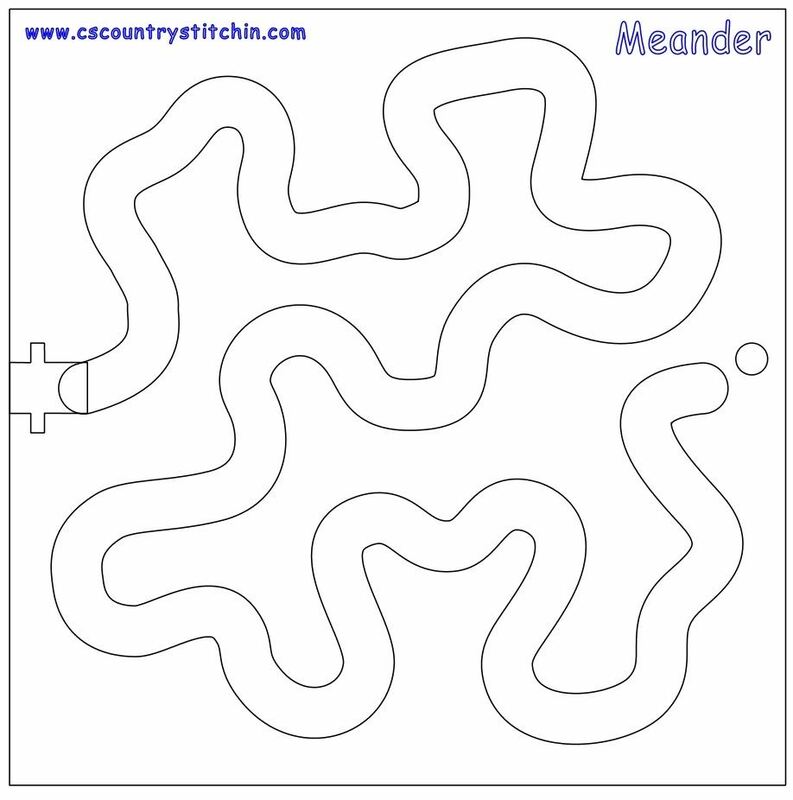 It can also be used to break up blocks and to create paths and ribbons. This template is 24.3cm x 21.5cm in size and 0.3cm thick. The width of the design path 1.4cm wide and the hopping foot on your machine fits perfectly in the path - all you have to do is follow the path. This template is 23cm x 23cm in size and 0.3cm thick. The width of the design path 1.4cm wide and the hopping foot on your machine fits perfectly in the path - all you have to do is follow the path. This template is 20.4cm x 20.4cm in size and 0.3cm thick. The width of the design path 1.4cm wide and the hopping foot on your machine fits perfectly in the path - all you have to do is follow the path. 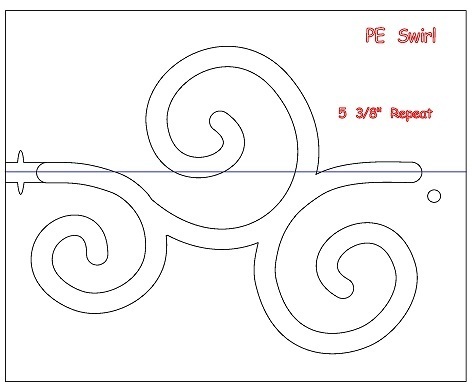 This template can be used with a Longarm or sit down Longarm machine. The 1/4 inch High Shank Foot is made of aircraft grade aluminum and can be used with Farrell's 1/4 inch mini path tools. 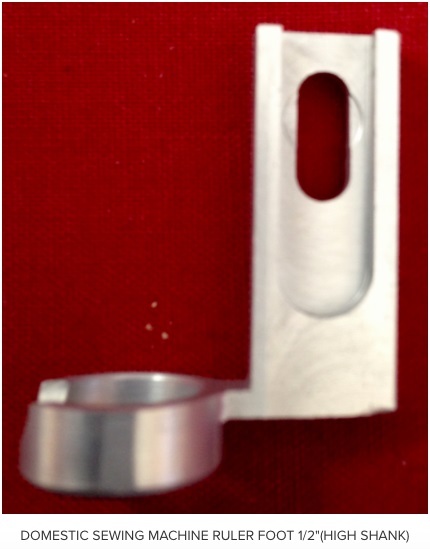 The 1/4 inch Short Shank Foot is made of aircraft grade aluminum and can be used with Farrell's 1/4 inch mini path tools. 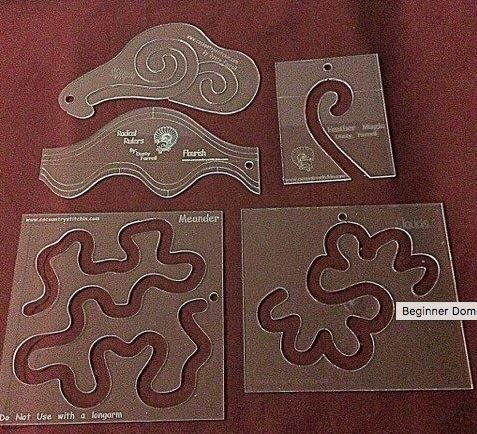 Included within this set are the Flourish, Clouds, Meander, Feather Magic and Scapula templates. The width of the design path 0.7cm wide and the hopping foot on your machine fits perfectly in the path - all you have to do is follow the path. This template is 10.3cm x 4.4cm in size and 0.3cm thick. The width of the design path 0.7cm wide and is made to be used with a Farrell's 1/4 inch ruler foot - other feet will not work with this template. Do not use this template with a Longarm machine. This template is perfect to quilt for those smaller projects from crib size down to table runner. This template is 10cm x 9cm in size and 0.3cm thick. The width of the design path 0.7cm wide and is made to be used with a Farrell's 1/4 inch ruler foot - other feet will not work with this template. Do not use this template with a Longarm machine. This template is perfect to quilt for those smaller projects from crib size down to table runner. This template is 13.7cm x 10.7cm in size and 0.3cm thick. The width of the design path 0.7cm wide and is made to be used with a Farrell's 1/4 inch ruler foot - other feet will not work with this template. 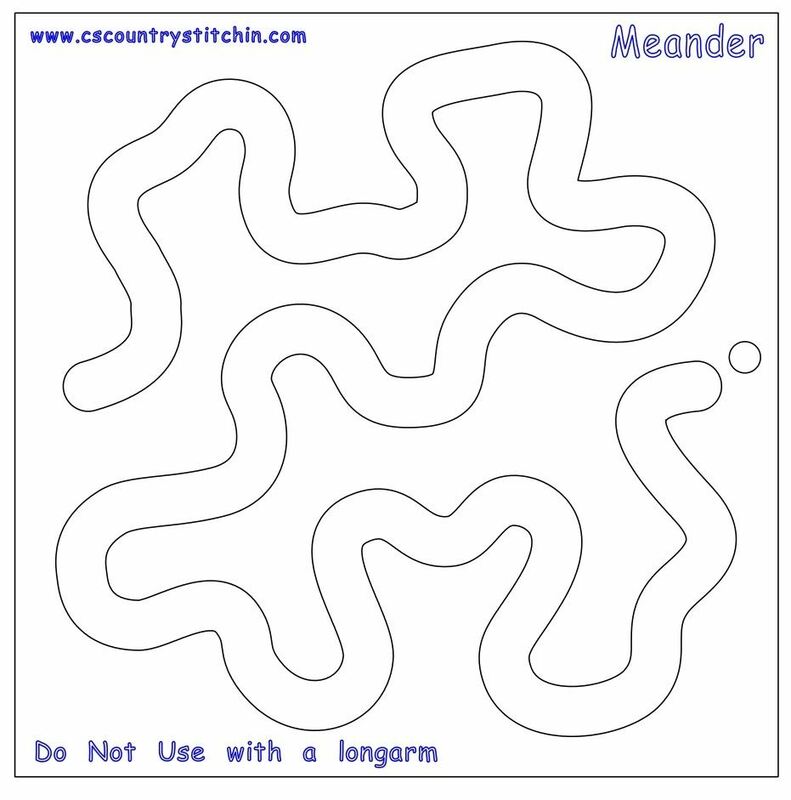 Do not use this template with a Longarm machine. This template is perfect to quilt for those smaller projects from crib size down to table runner. This template is 10cm x 10cm in size and 0.3cm thick. The width of the design path 0.7cm wide and is made to be used with a Farrell's 1/4 inch ruler foot - other feet will not work with this template. Do not use this template with a Longarm machine. 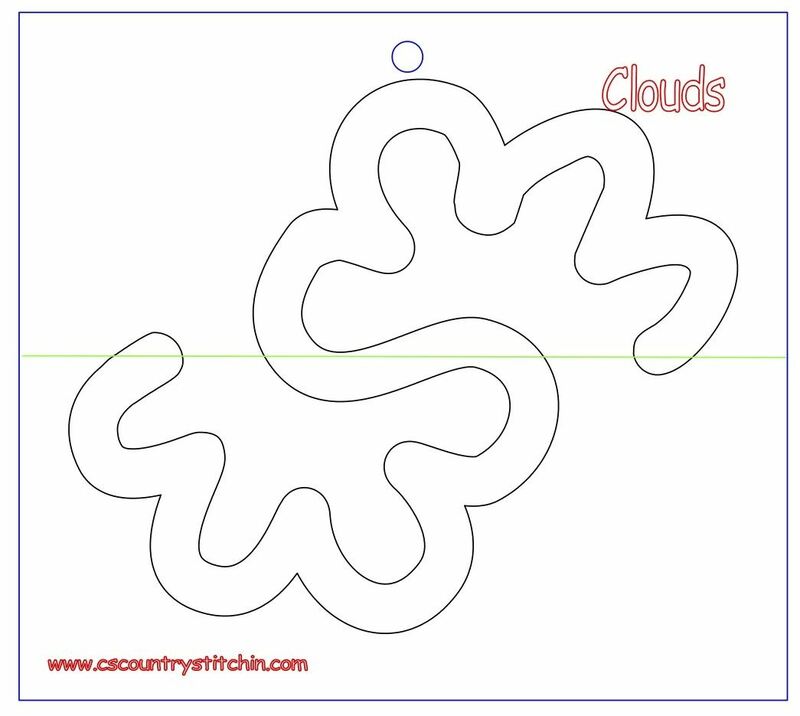 This template is perfect to quilt for those smaller projects from crib size down to table runner. This template is 22.5cm x 14cm in size and 0.3cm thick. 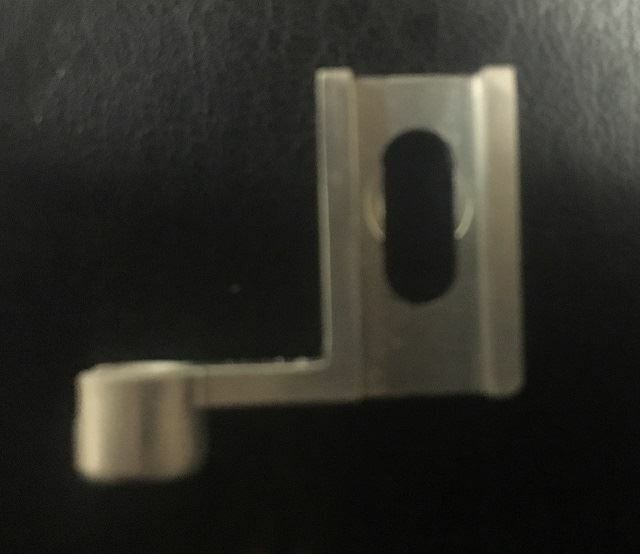 The width of the design path 0.7cm wide and is made to be used with a Farrell's 1/4 inch ruler foot - other feet will not work with this template. Do not use this template with a Longarm machine. This template is perfect to quilt for those smaller projects from crib size down to table runner. This template is 14.4cm x 11.6cm in size and 0.3cm thick. The width of the design path 0.7cm wide and is made to be used with a Farrell's 1/4 inch ruler foot - other feet will not work with this template. Do not use this template with a Longarm machine. This template is perfect to quilt for those smaller projects from crib size down to table runner. With this pack, there is one weave, flourish, flex I, flex II and the four way templates. 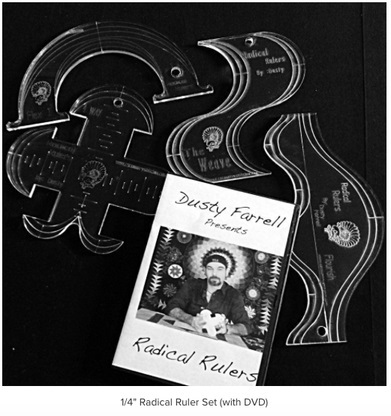 There is also an instructional DVD presented by Dusty Farrell. This template is 29cm x 24.2cm in size and 0.3cm thick. The width of the design path 1.4cm wide and the hopping foot on your machine fits perfectly in the path - all you have to do is follow the path. 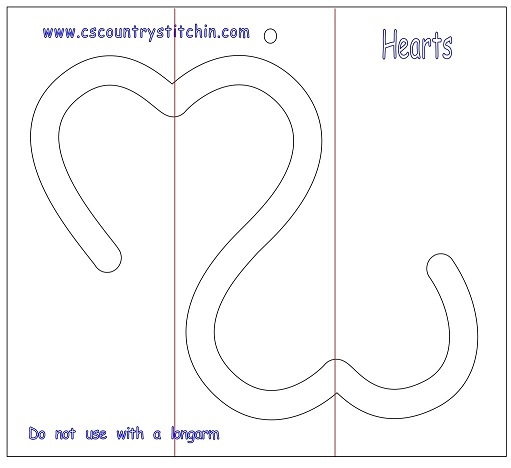 This template can be used with a Longarm or sit down Longarm machine.